I feel like I say this every blog post, but we cannot believe how quickly this year has flown by! 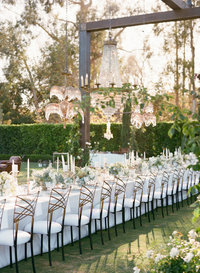 It has been almost an entire year since this beautiful wedding up in Ojai with Love This Day Events. It was so sweet to see it featured on Carats & Cake just in time for the couple’s one year anniversary! 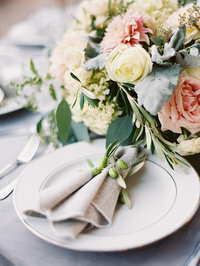 Head over to their blog to see more from this stunning grey and white wedding. Happy Anniversary Whitney & Chase! 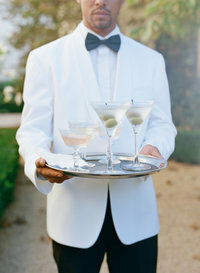 « Santa Ynez Vineyard Wedding!